Do you clip coupons? Who doesn’t want to save a few bucks? 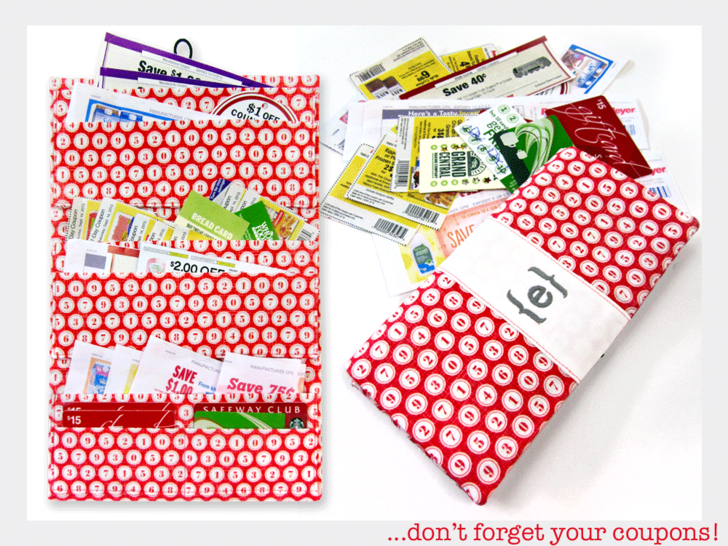 Here’s a handy idea for storing and organizing your coupons. You could buy these at a retail store or SAVE SOME MONEY and use what you already have in your stash. Sew4Home shows you how in this coupon wallet DIY.